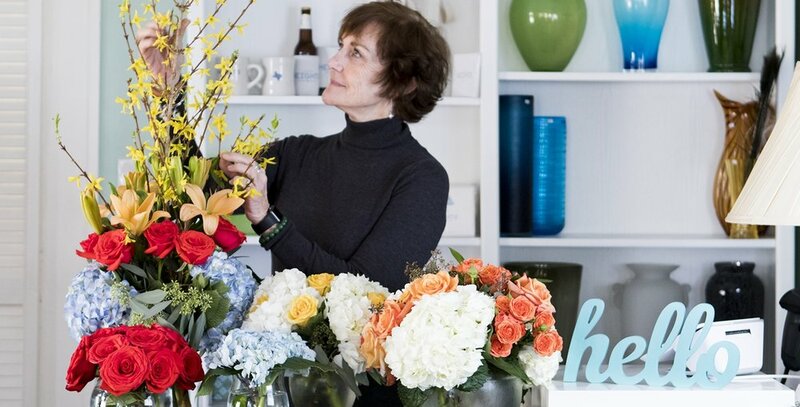 Gaye Jackson has been a Houston florist for over 30 years. Located in the Heights, Gaye serves Houston with custom arrangements, design courses, and event styling. Voted "Houston's Best Wedding Florist" for nine years in a row.